The International Olympic Committee has committed to contributing $925 million US to the host city of the 2026 Olympic and Paralympic Games. Calgary is among the cities mulling a bid. Stockholm and Sapporo, Japan are seriously interested. Erzurum, Turkey, Graz, Austria and a joint bid from cities in Italy are also in play. The measures include maximizing use of existing venues and infrastructure, a streamlined games delivery approach, enhanced integration with Paralympic Games and a "clearer allocation of IOC-paid services." The Calgary Bid Exploration Committee estimated the cost of Calgary hosting the 2026 Winter Games at $4.6 billion with games revenues covering almost half the cost. That figure, however, is under review. 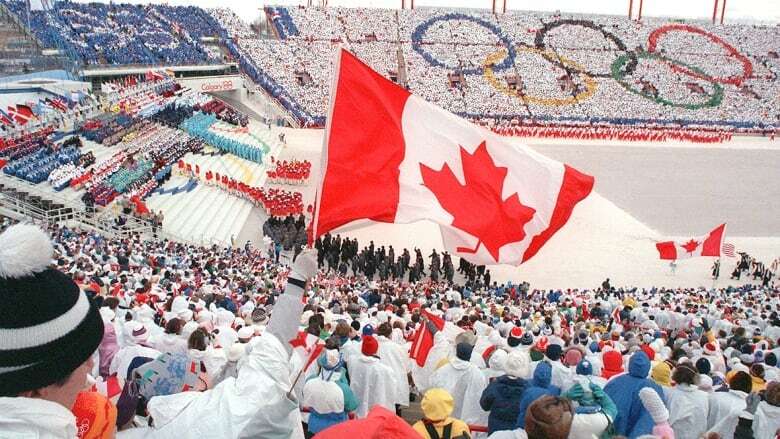 The price tag of the 2010 Winter Games in Vancouver and Whistler, B.C., was about $7.7 billion. The deadline to bid for the 2026 Games is January. The host city will be announced in September 2019. "This is another significant step in making the Olympic and Paralympic Games a reality for the communities that have the ambition of hosting the world's biggest sporting event," Christophe Dubi, executive director of the IOC Olympic Games, said in the statement. "We are enabling the organisation of games that will be sustainable and create lasting legacies for their citizens, while also reducing complexity and costs."